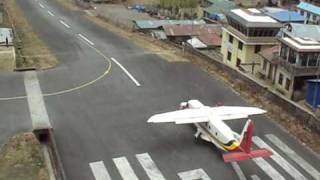 Watch four flights doing a quick take off from Lukla Airport 16MAR09. 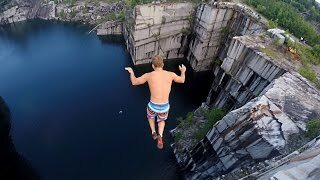 The runway is very short. Lukla is the airport for climbing Mount Everest og trekking in the Everest Region. blueness i forgot to put my clip in there.